One of fashions greats, Donatella Versace, the artistic director and vice president of fashion house Versace, has vowed to stop using fur in their iconic collections from 2019 in a bold statement last week. Known for its excessive aesthetic, steeped in glamour, the luxury label has a long history using mink, raccoon, dog and fox fur as staples in its collections since creation in the 70s; including their most recent Fall Winter 17-18 collection promoting ‘’fur-embellished coats,’’ and has been know to avoid the animal fur issue until now. In this hugely influential move, the Italian designer has spoken out to Luke Leitch in an interview for magazine The Economist’s 1843, stating "Fur? I am out of that. I don’t want to kill animals to make fashion. It doesn’t feel right." We believe the social popularity and mainstream acceptance that is the vegan food and fashion movement is having a major influence on Donatella Versace’s decisions. Younger generations are changing fashion right now by demanding individuality and are increasingly aware of environmental and political issues, so seeking brands to follow and clothing to buy that in linked and supporting this positive change. The fur ban is a decision spurred on by the company’s larger plan to take Versace into a more sustainable, conscious and environmental program Versace is pursuing moving forward across their entire supply chain. Versace’s Fall/Winter 2017-2018 collection was the first step to a more politically and socially responsible agenda. Many pieces printed with such words as Power, Unity, Strength, and Courage. Fashion house Gucci revealed they would be going fur-free in October 2017, and Michael Kors and Jimmy Choo followed 2 months later. Tom Ford and Amani are a couple other designers among the luxury labels to denounce the use of fur in the recent years and now Versace is the next powerhouse to step up. In a pretty naïve and outdated statement from Mark Oaten, the CEO of IFF, The International Fur Federation, he commented "I am very disappointed to hear that Versace has said they won’t use real fur in collections. The majority of top designers will continue to work with fur as they know it is a natural product that is produced responsibly. 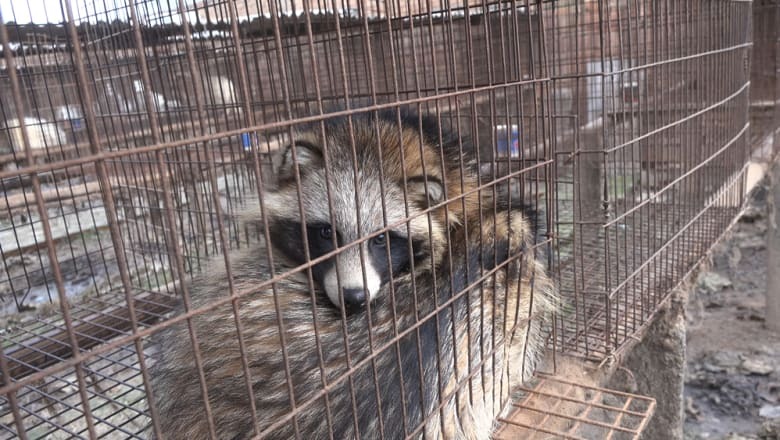 With growing concern about the environment and plastics in fashion, I truly believe fur is the natural and responsible choice for designers and consumers." This statement makes us weigh up the positive and negatives of real animal fur and synthetic faux fur in regards to animal welfare, the environment and sustainability surrounding the supply chain and chemicals used to manufacture both. I do not agree animal fur is a responsible choice however synthetic alternatives are also not a good choice. I will be comparing real fur and faux fur pros and cons, as well as sourcing ethical fur alternatives that could be a solution in another post.